Welcome to Vintner's Cellar Waterloo! 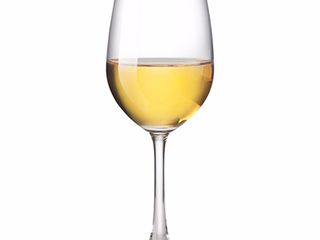 Our wine is made using a six week process that produces a high quality wine. 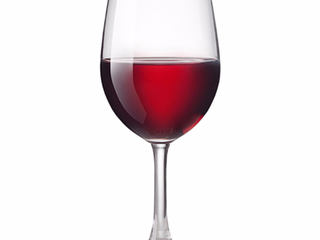 We only use reverse osmosis water in the wine making to guarantee the best flavour and quality. 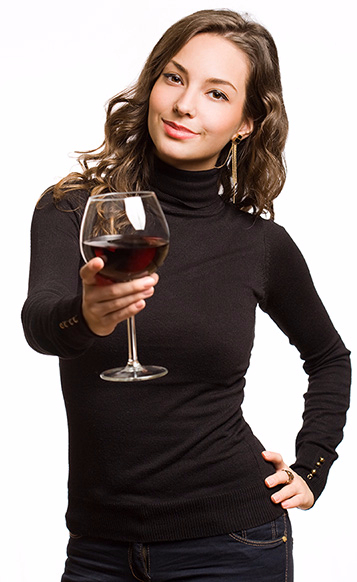 All of our kits make approximately 30 bottles of wine and all of our pricing includes everything you need except the bottles which we sell at the store for your convenience. We only do personalized labels for our customers using our unique label printer and offer a wide variety of shrink wraps. 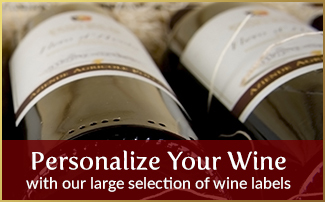 Imagine the surprise of friends, family and co-workers when you give them a bottle of wine with your name on it! 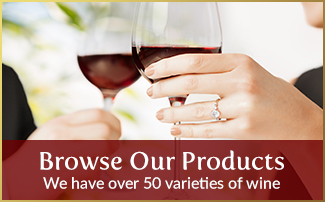 While you are in making wine why not browse our selection of giftware and wine related products. 30 minutes of your time makes 30 bottles of fine wine. No problem! Come in and make your wine in three easy steps. the quality level of your wine. Some conditions apply see store for details. 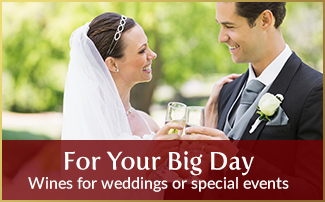 Are you planning on getting married soon?